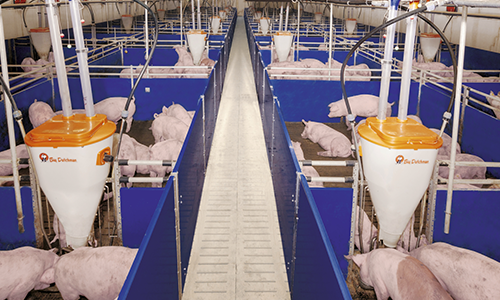 Strategically designed feeding and housing solutions for raising and breeding sows. 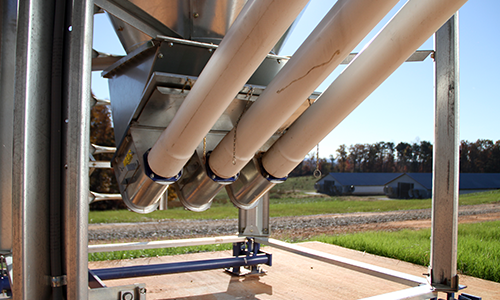 Precise feeding tools and high quality housing for your nursery and finisher pigs. Products to help you manage and maintain calm and productive pigs. 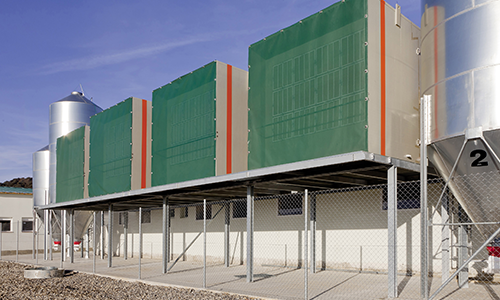 Innovations that keep your barns comfortable and make management simple. 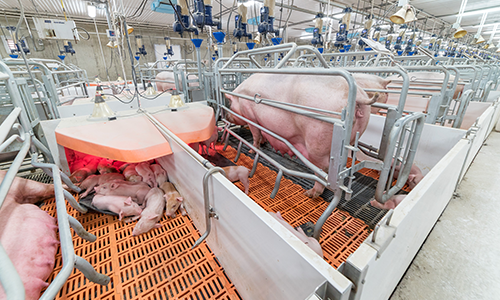 See our sow management solutions for breeding, gestation and farrowing put to work in a real barn.